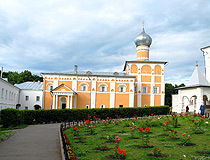 The capital city of Novgorod oblast: Novgorod. 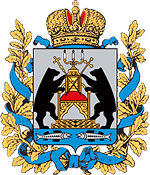 Novgorod oblast (Novgorodskaya) is a federal subject of Russia located in the north-western part of European Russia, part of the North-West Federal District. Velikiy Novgorod, also known as Novgorod the Great, is the capital city of the region. The population of Novgorod oblast is about 616,000 (2015), the area - 54,501 sq. km. 31 March, 2019 / Vitoslavlitsy Museum of Folk Architecture. 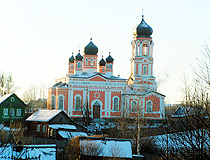 28 January, 2019 / Veliky Novgorod Kremlin. 9 December, 2017 / Lake Valdai - the view from above. 2 June, 2017 / The Most Beautiful House in Nizhny Novgorod. 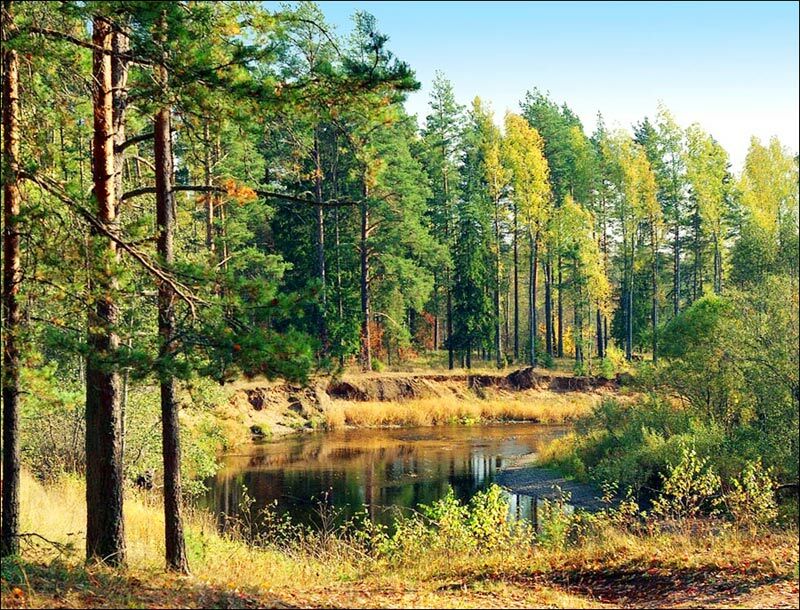 People began to settle in the territory of the Novgorod region in the Mesolithic and Neolithic (about 4-5 thousand years ago). In the 6th century, the Krivichi tribes settled here. In the 8th century, the Ilmen Sloven tribes arrived. 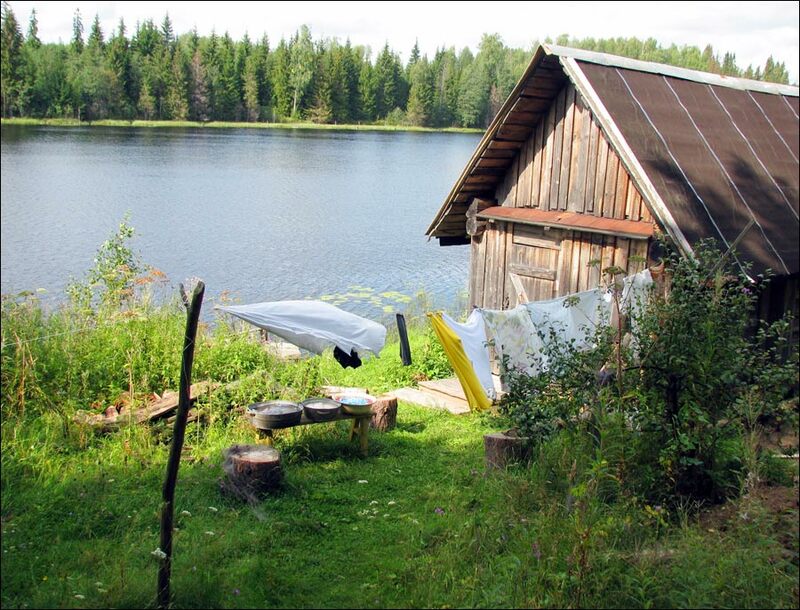 Also the Finno-Ugric tribes lived here, they left a lot of traces in the names of numerous lakes and rivers. 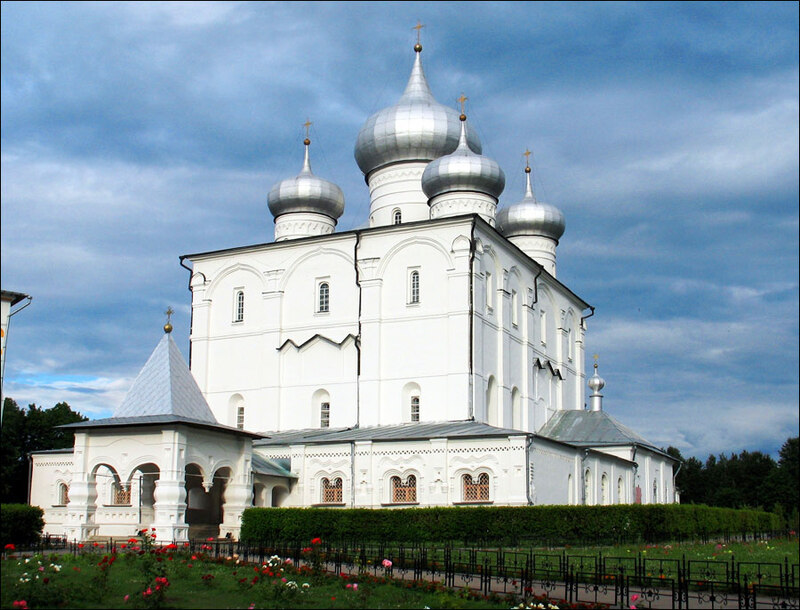 In the 9th century, the Novgorod land became the center of the emerging Russian state. In 882, the capital of the state, which became known as the Kievan Rus, moved to Kiev. In the 10th-11th centuries, Novgorod began to trade with the countries of Western Europe. In 1136, an independent state with the self-government was established - the Novgorod Republic. 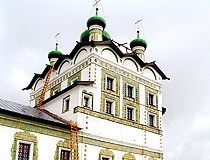 Novgorod became one of the most economically developed and influential city-states of Europe. In 1471, the Moscow army defeated the Novgorod militia during the Battle of the Shelon River. In 1478, the Novgorod land came under the control of the Moscow principality. 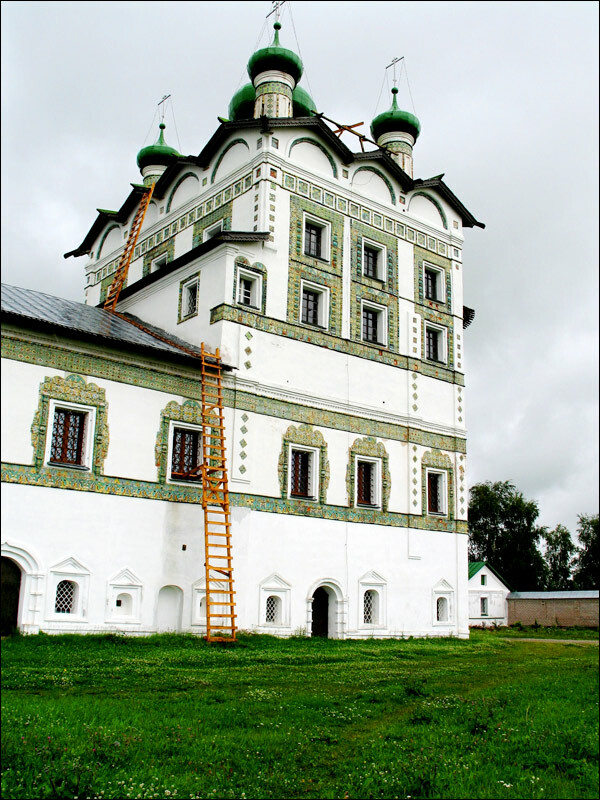 In 1479, Novgorod residents tried to protect their traditional customs. In response, the Grand Prince of Moscow Ivan III executed and relocated a lot of the boyars. German merchants were also expelled from Novgorod. The Novgorod trade with the West was completely destroyed. In the Time of Troubles (1611-1617), the Novgorod region became part of the Swedish kingdom. It was partly returned to Moscow under the Treaty of Stolbovo. After the church split and the persecution of the Old Believers, much of the population migrated to adjacent Rzeczpospolita and Eastern Baltic possessions of Sweden. During the Northern War, Russia gained access to the Baltic Sea. St. Petersburg, the new capital of the country, was founded in the newly conquered lands. 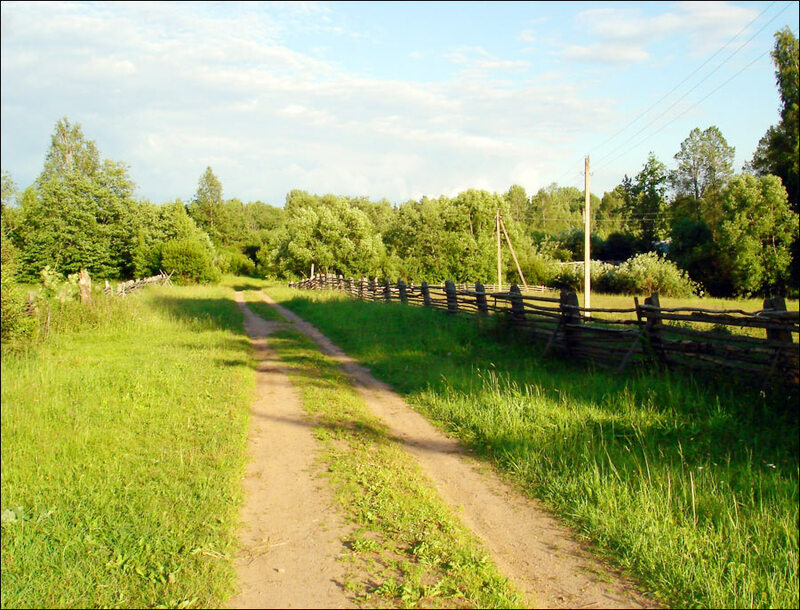 The Novgorod region began to lose its importance. In 1708, it became part of the Ingermanland gubernia (province). In 1727, it became a separate Novgorod gubernia. August 19, 1941, Novgorod was captured by the German troops. The occupation of the Novgorod region lasted 2.5 years. July 5, 1944, after the liberation of Novgorod and areas to the west of it, a separate Novgorod oblast was formed from districts of Leningrad oblast and the cities of Novgorod, Borovichi and Staraya Russa. 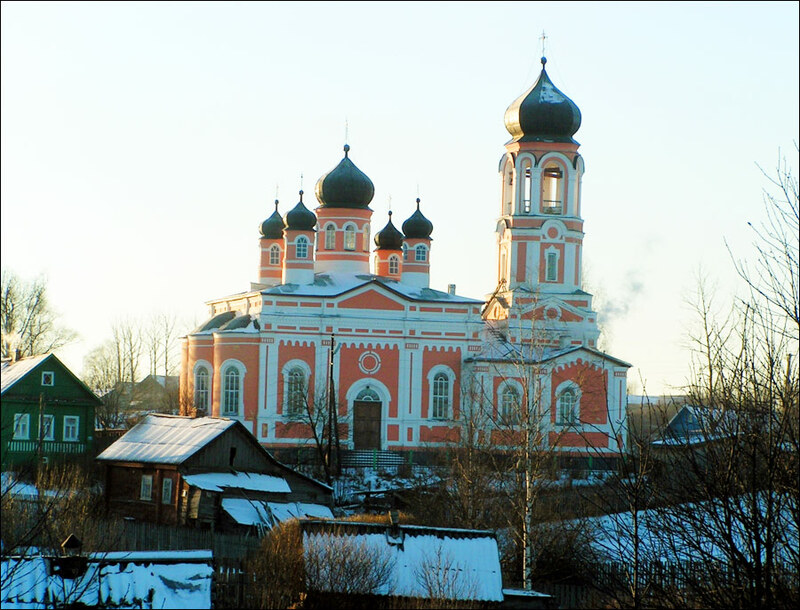 Novgorod oblast is one of the oldest historical and cultural regions of Russia, the first center of the development of Russian statehood. The region stretches from west to east for 385 km, from north to south for 250 km. 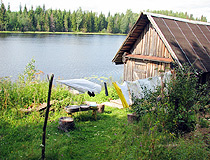 It is located in the forest area (southern taiga and mixed forests). Forests occupy more than 60% of the territory. 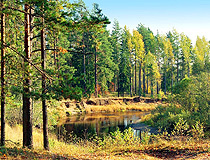 Valdai National Park and Rdeysky Nature Reserve are located here. The climate is temperate continental, close to the maritime climate, characterized by excessive humidity. Summers are not hot, springs are warm and long, winters are mild, autumns are cool and long. 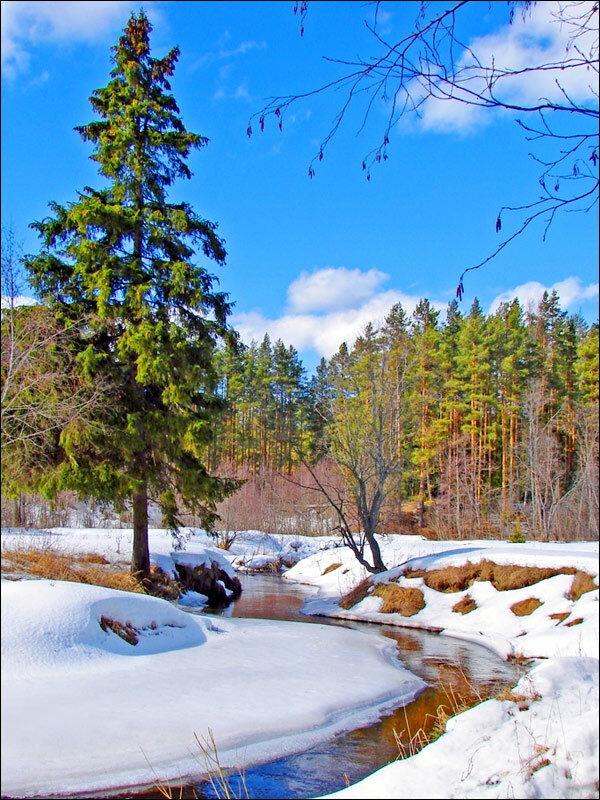 The average temperature in December is minus 9.2 degrees Celsius, in July - plus 17.3 degrees Celsius. The main mineral resources are peat, brown coal, fire-clay and construction clay, bauxites. 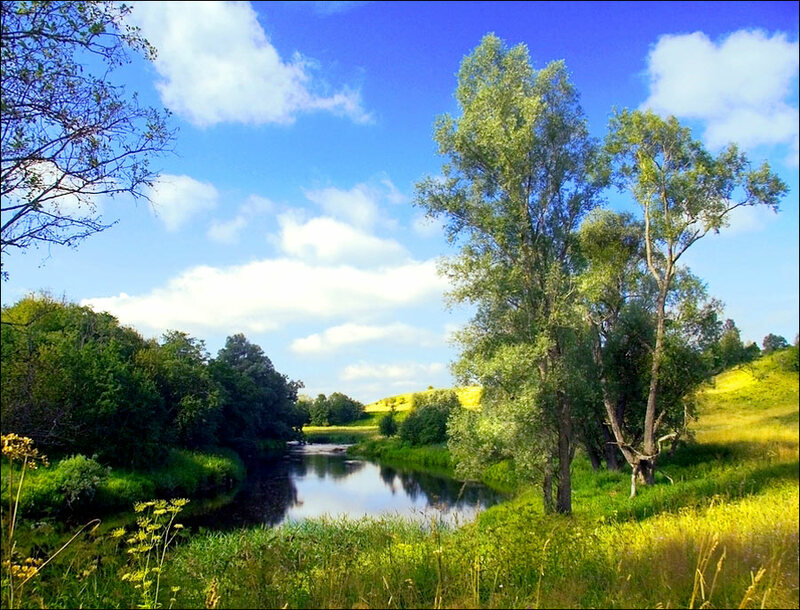 The region is rich in mineral and radon springs, curing mud (“Staraya Russa” spa resort opened in the 19th century). 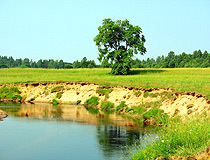 Novgorod oblast has large reserves of underground mineral waters. 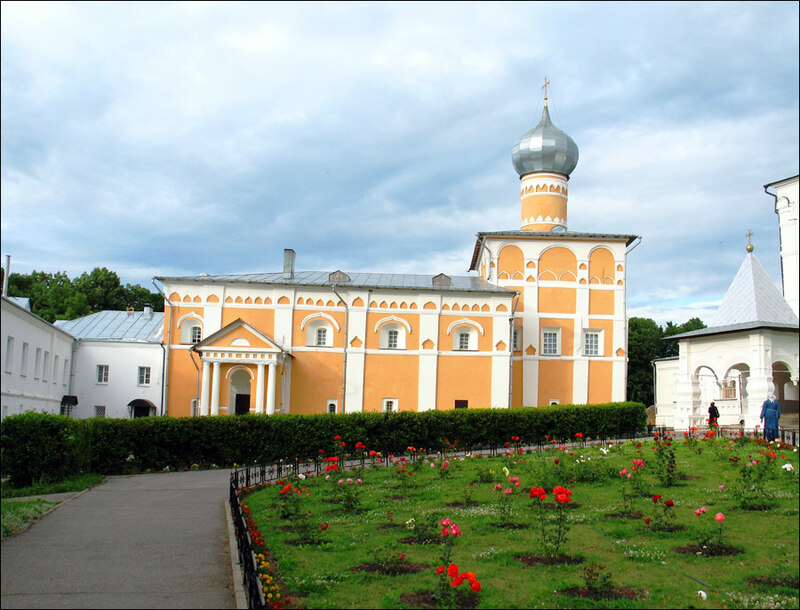 Veliky Novgorod and Staraya Russa, one of the most ancient Russian towns, are located on the territory of the region. The largest cities and towns are Velikiy Novgorod (222,000), Borovichy (51,500), Staraya Russa (29,500), Pestovo (15,500), Chudovo (15,000), Valday (14,500). The main industries of the local economy are chemical, metallurgical, wood products industry, paper and pulp industries, food industry. Novgorod oblast is located on the way from Moscow to St. Petersburg. The federal highways M10 (E105) Moscow - Saint Petersburg (“Russia”) passes through its territory. More than 350 monuments of federal significance, 2,900 monuments of regional significance, 1,300 objects of cultural heritage are located on the territory of the Novgorod region. Thousands of tourists from different countries visit Novgorod oblast, admire the uniqueness and originality of its historical and cultural monuments. 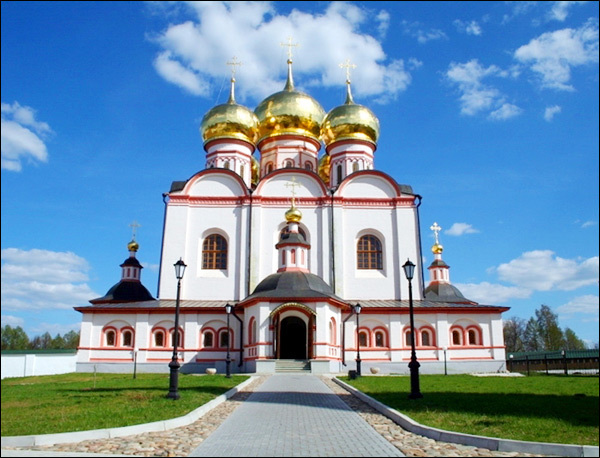 The most ancient and valuable monuments are located in Veliky Novgorod - the architectural ensembles of Anthony’s Monastery, the Kremlin, St. George Monastery, Yaroslav’s Court. In total, there are 37 ensembles and monuments in the city. Such old towns as Borovichi, Valdai, Malaya Vishera, Soltsy, Staraya Russa, Kholm, Chudovo may be of interest. 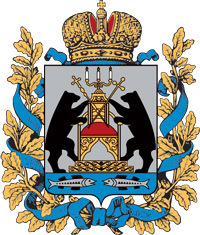 The following settlements have retained their historical appearance: Demyansk, Volok, Kresttsy, Kulotino, Konchansko-Suvorovskoe, Lyubytino, Medved, Moshenskoe, Opechensky Posad, Peredky, Yazhelbitsy. Estate of A.V. 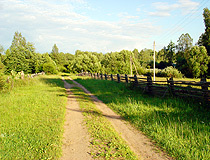 Suvorov in the village of Konchansko-Suvorovskoe in Borovichi district. The picturesque shores of Lake Ilmen, the largest lake in the region, also attract tourists. 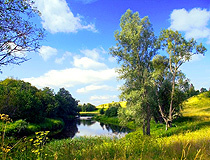 I have found a travel agency located in Velikiy Novgorod offering various tours including a tour to Valday. The contact email is servtour@novgorod.net and the contact phones are +7 8162 63 48 01, +7 8162 63 04 58.